GREEN BAY, Wisc. - In the 18th hour of the fifth day in 2012, two great men joined Tau Kappa Epsilon. 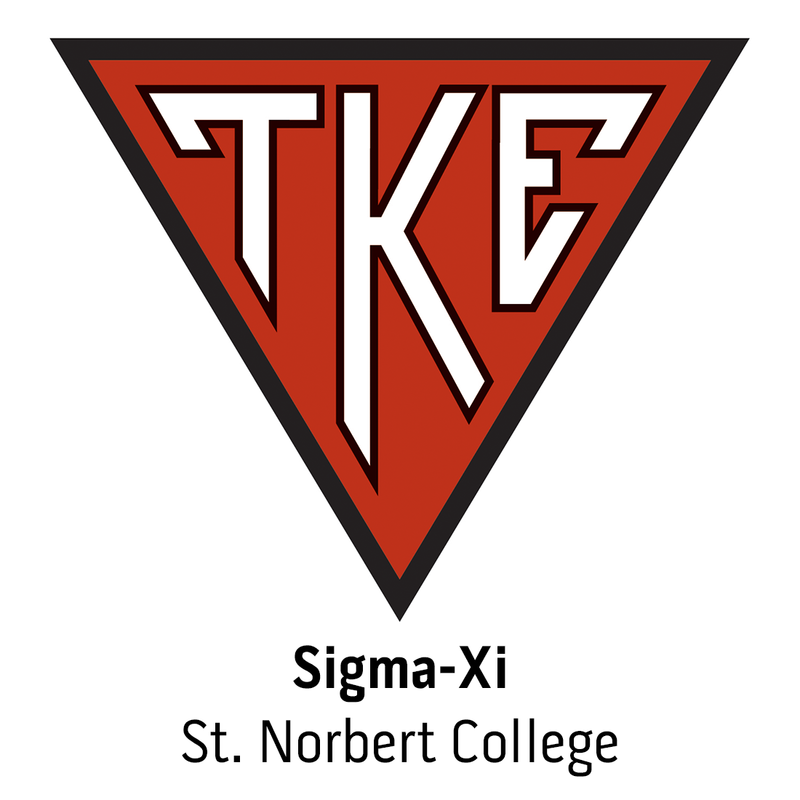 Fraters Aaron Rodgers and Graham Harrell, both quarterbacks for the NFL's Green Bay Packers, were initiated into the Sigma-Xi Chapter at St. Norbert College. "I'm amazed at the amount of work the Tekes accomplished in less than a half a day," said John Hopper, Chief Development Officer & Director of Public Affairs for New Orleans City Park. The more than 600 men team tackled the early morning heat, humidity, and the occasional fire ant hill clearing brush along Bayou St. John and spreading mulch along the path in Couturie Forest.